Reminder: This is happening today! Calling all coffee lovers! 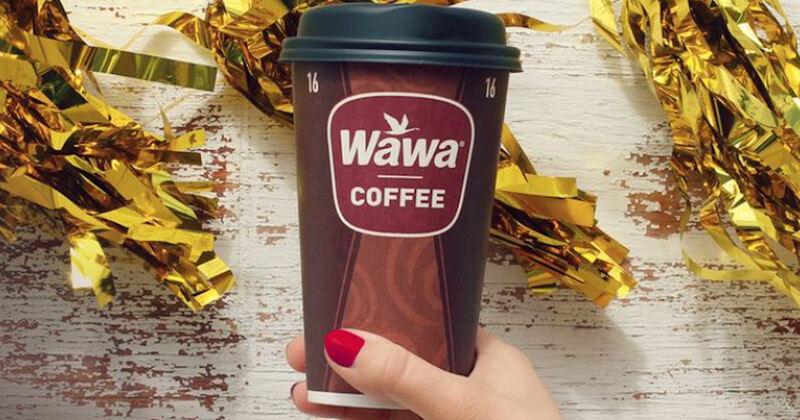 Celebrate Wawa Day with a free coffee (any size) at Wawa on April 11th!